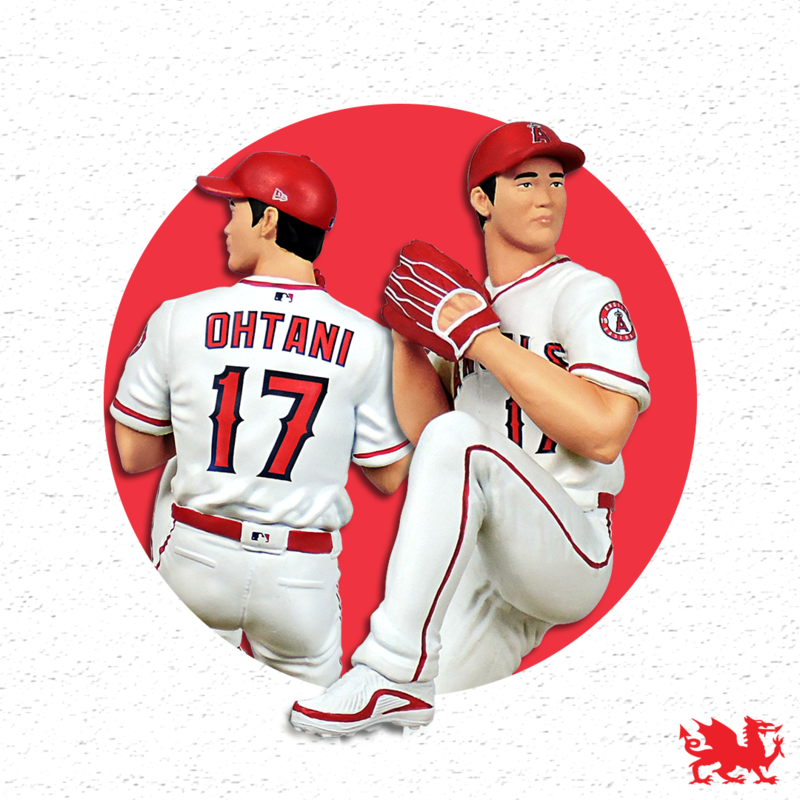 ALLOW US TO SHO YOU OUR OHTANI… COMING SOON! Allow us to Sho you our Ohtani. Coming Soon!